Unrelated to printing, but I’m having a small studio clear out. Some nice things that I’ll never realistically have time to use properly, and they should go to a decent home. 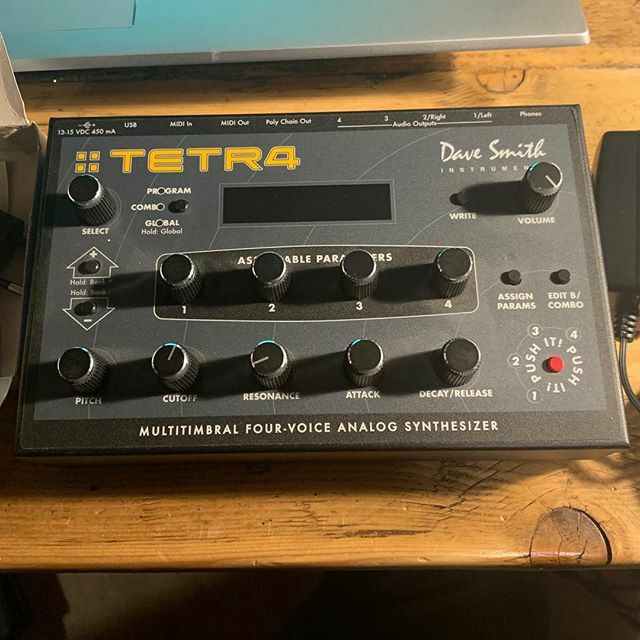 This is a Dave Smith polyphonic analogue synthesiser, and is basically mint. It’s listed on Reverb.com (link in my bio) if you’re interested. Please do spread the word, if you have geeky synth music friends.